As soft as silk and warmer then wool. What else do you want in a scarf? Alpaca Loca throws in a dose of style! 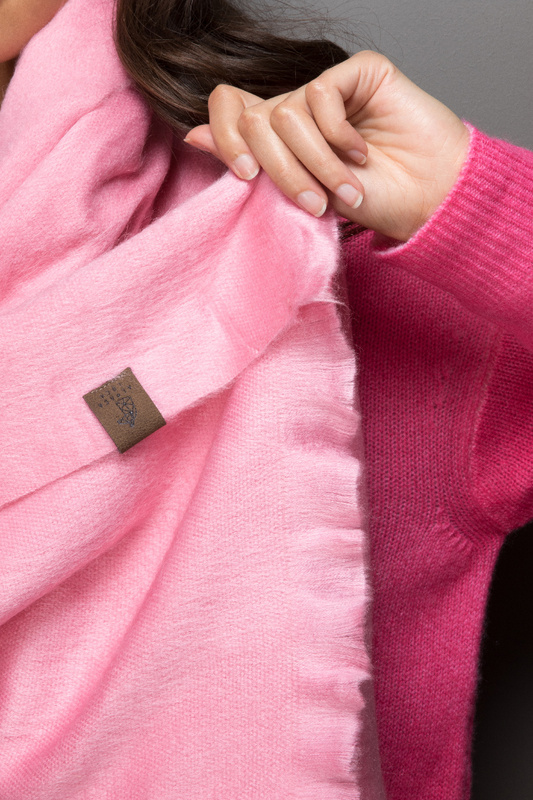 The Fairtrade label is specialized in designing and producing high-quality alpaca scarves that are handmade by a smal community of wool weavers in the Ecuadorian Andes. The brand values quality, tradition, integrity and social awareness and wants to maintain local craftmanship. The Alpaca Loca scarves are made from light fibers for a lightweight and breathable fabric. All scarves are super soft, hypo allergenic, durable and dirt and water repellent. Plenty of unsurpassed characteristics put into a seemingly simple scarf and available in timeless colors. Choose from single-woven or double-woven scarves in uni or two-tone design.